Tata Teleservices Limited, pan-India dual-technology mobile service operator, today extend its revolutionary “Pay Per Call” plan for Postpaid subscribers of Kerala telecom circle. 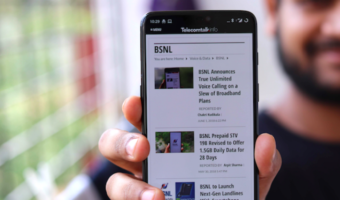 According to the TTSL, The plan is available to all Tata Indicom’s postpaid customers on the company’s CDMA based mobile services in Kerala. With the “Pay Per Call plan” on can break completely free from the usual pulse of one minute, and now avail a fixed charge on a per-call basis—at just Re. 1 for all local calls and Rs 3 for STD calls—regardless of the duration of the call. However the maximum call duration is limited to 10 minutes per call. Tata Indicom introduces a special Postpaid Plans under the ‘Pay Per Call pulse’ which comes at fixed monthly rental of Rs.249 with 50 free local calls. The Local calls to any network with in Kerala will be charged Re 1 while STD calls to anywhere in India will be charged Rs.3 under the new postpaid plan. All SMSes (Local and national) will be priced 50 paisa. All SMS would be charged at 50 paisa for SMS (Local & National). 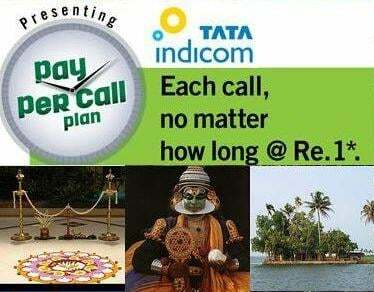 Is Pay per Call plan also available in GSM also. 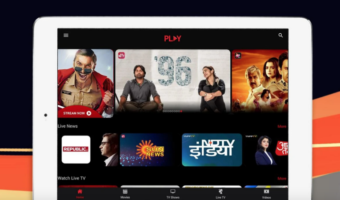 If anybody having this plan with GSM connection of TATA, kindly let me know. its a walky plan and available to all over india. not limited to kerala.